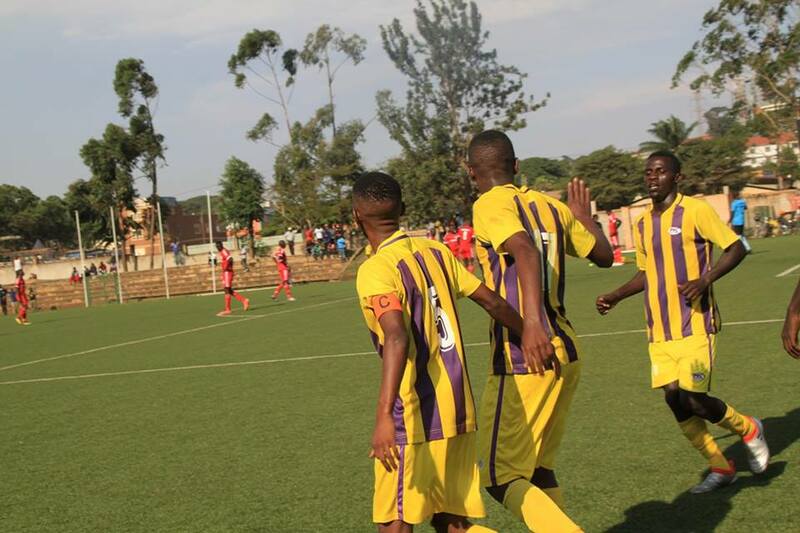 LUGOGO – Proline moved four points clear at the top of the 2018/19 FUFA Big League-Rwenzori Group thanks to a 5-0 thrashing of Kira United on Thursday. In the game played at Lugogo, Hakim Kiwanuka helped himself to a brace, his first of the season. Captain Noordin Bunjo, Bright Anukani and Ivan Bogere also scored once each to complete the riot. Proline dominated the early exchanges and it was Kiwanuka who scored first, converting from close range to hand the home side the lead inside 9 minutes. Four minutes later, Kiwanuka calmly struck a penalty to increase Proline’s advantage. On 29 minutes, Bunjo scored a third which ensured Shafick Bisaso’s side go into halftime with a healthy three goal caution. Proline looked to have eased their approach at the start of the second half while Kira tried to hold on and not concede more. 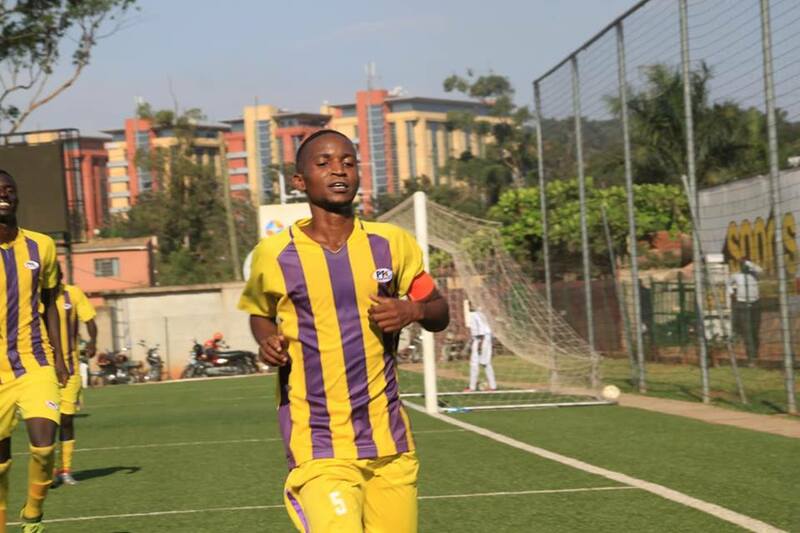 With 14 minutes to play, Anukani drilled home a fourth off a Kiwanuka assist to put Proline 4-0 up. Inside the last 10 minutes, Bogere joined in on the party, scoring off another Kiwanuka assist to compound Kira’s misery. The visitors’ chance to pull at least a goal back fell on a dead end when Muhammed Ssenyonga hit the upright from 12 yards after a penalty awarded by the referee Shamira Nabadda, in the closing exchanges. The win sees Proline move onto 33 points for the season, four ahead of second placed Kansai Plascon with five games to play. For Kira United, they are 9th on the 11 team log with 12 points accumulated so far. Elsewhere in the Rwenzori Group, Ntinda defeated Bumate 2-1, Kabale Sharp were 2-0 winners at home to Kansai Plascon while Water beat Kireka United 1-0 away from home. In the Rwenzori Group, Wakiso Giants maintained their six point lead at the top of the standings following a 0-0 draw at home to second placed Kyetume. Kataka defeated Nebbi Central 2-1, Amuka Bright Stars won 1-0 against Entebbe, UPDF were 1-0 winners away to Bukedea Town Council while Dove All Stars ran out 2-1 winners against JMC Hippos. Wakiso are top of the Elgon Group with 33 points, six ahead of second placed Kyetume with 5 minutes to play. The winners of each Group are promoted to the StarTimes Uganda Premier League. The second and third in each (Group), take part in a playoff that determines the third team to attain promotion to the top tier.